Auto accidents can cause hidden injuries that can develop into spinal pain, headaches, organ damage, and arthritis. Most people who have been involved in an auto accidents may not even know that they've been hurt. Dream Medical & Rehab Center's approach to these types of injuries is to use specific medical treatment to help return normal health and wellness. After a thorough examination, we will recommend any necessary care to help restore optimal health. If caught early, inflammation can be reduced and scar tissue can often be minimized. Dream Medical & Rehab Center's doctors have years of experience in the treatment of injuries resulting from auto accidents. 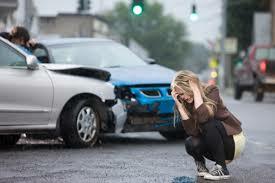 If you have been in an auto accident it is important you call us as soon as possible. Dream Medical & Rehab Center recommends you seek legal counsel after an auto accident. Dream Medical & Rehab Center can refer you to an experienced Attorney that can inform you of your legal rights. Whiplash is a personal injury term used to describe neck pain following an injury to the soft tissues of your neck (specifically ligaments, tendons, and muscles). Whiplash is most commonly associated with rear end, front-end, and side impact car collisions in which the passenger in the vehicle gets their head forcefully jerked causing injury to the structures of the back and front of the neck. Whiplash happens in auto accidents such as car crashes, as well as during sporting activities, slip and falls, and assault. 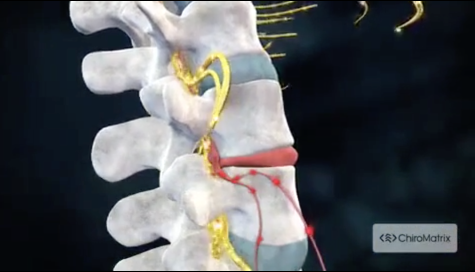 Auto accident Lower back pain is one of most prevalent types of chronic pain. The tremendous forces created during auto accidents are enough to tear apart soft tissue and shatter bone. Life altering injuries are often the result of serious automobile wrecks and even minor fender benders can create some significant back ache complaints. The spine is the most important part of our skeleton. Spinal injuries are common in serious automobile accidents. Vertebral fracture and spinal instability can result from the nightmarish force of a high speed collision. 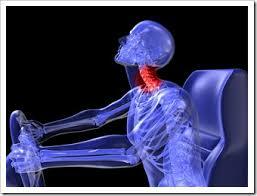 Occupants who are ejected from a moving vehicle face an even greater risk of spinal fracture, serious injury or death. Many spinal injuries require immediate back surgery and may leave the patient permanently affected in form and function.